Make your own chill-out / ambient music production in Logic Pro in beautiful Andalusia – Spain, featuring Martin “Youth” Glover. From September 27th until October 8th 2019. 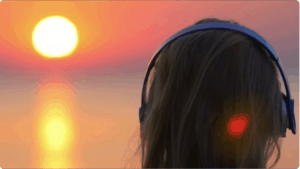 Are you a chill-out music enthusiast who wants to experience a real deep immersion in chill-out? Do you want to improve your chill-out music production skills in Logic Pro and beyond? If so, please read on. The Chill-Out Music Experience brings you a unique hands-on music production experience, offering dynamic interplay between learning and creating in the beautiful environment of Andalusia. Finally, award-winning top producer Martin “Youth” Glover will take our collective chill-out music production to the next level in his amazing Space Mountain Studios. The first 7 days of the Experience you will stay in Almuñecar at the Costa Tropical in Southern Spain. Here you can learn and let your creative juices flow while enjoying the beautiful scenery and the laid-back atmosphere. 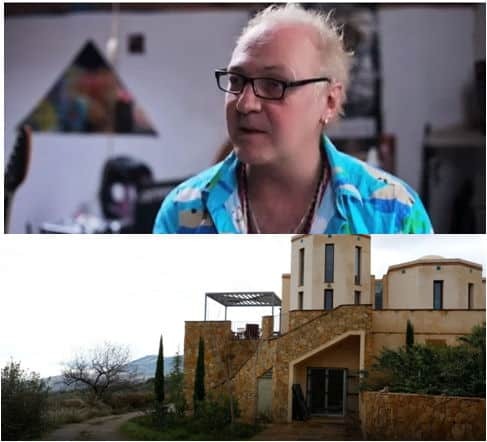 During the Chill-Out Music Experience Course you will stay three days and four nights in the Space Mountain Studios in Andalusia, owned by legendary producer of the first hour: Martin “Youth” Glover. In his (studio)residence he will show you production techniques and, as a (top)producer, he will make sure that your chill-out music production elements will blend perfectly together in the final production. Yes, I’m interested in the Chill-Out Music Experience workshop! Want to be kept up-to-date about all things chill-out including the Chill-Out Music Experience? Then sign up for our newsletter. All information about costs and how to enroll into the Chill-Out Music Experience. Today we celebrate the birthday of west-coast synth maverick Don Buchla, whose distinctive design perspective has helped to build the foundation for modern experimental synthesis and continues to inspire new sounds ⚡️.